It is ever so much easier to be good when one has a beautiful book! 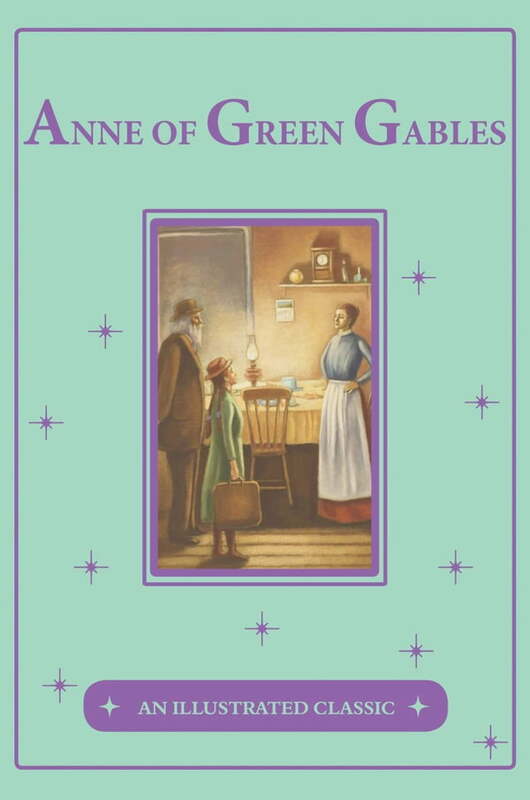 Orphan Anne Shirley is sent by mistake to live with the Cuthberts, who wanted a boy to help with their farm on Prince Edward Island. They decide to give Anne a home anyway, and find that she fills their hearts and lives with love and adventure. Lucy Maud Montgomery wrote the story for all ages, and it has remained a favorite among adults and children through the years. Full-color illustrations help you envision Anne's woes about her red hair and the beauty she observes in eastern Canada.